Your office's decor says a lot about your business to your visitors, your clients, even your employees. 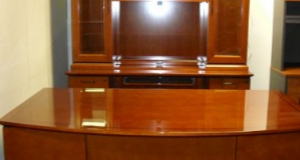 At Tri County Office Furniture we believe that everyone deserves a beautiful office. That's why, in addition to our low prices, we offer additional specials so you can afford the furniture that you and your employees deserve! Our specials change often. Check back regularly for new offers. 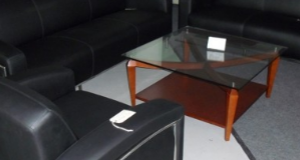 Since 1988, Tri County Office Furniture has brought our customers high quality, name brand furniture in a range of styles, sizes, colors, and more. Learn more about our great deals! Are you looking for something specific? We're always getting in new pieces. Browse our current selections or call us for special orders. 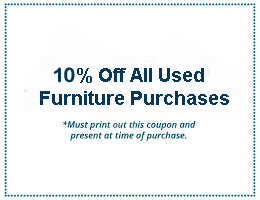 Need to get your furniture across town? We now offer moving services as well.